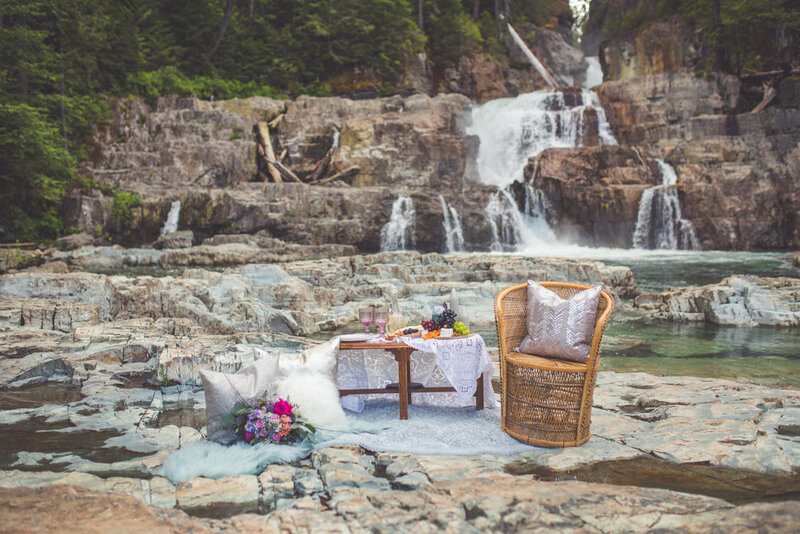 For those who have yet to head north on Vancouver Island, it is so worth it! One of my favourite places is Strathcona Provincial Park. 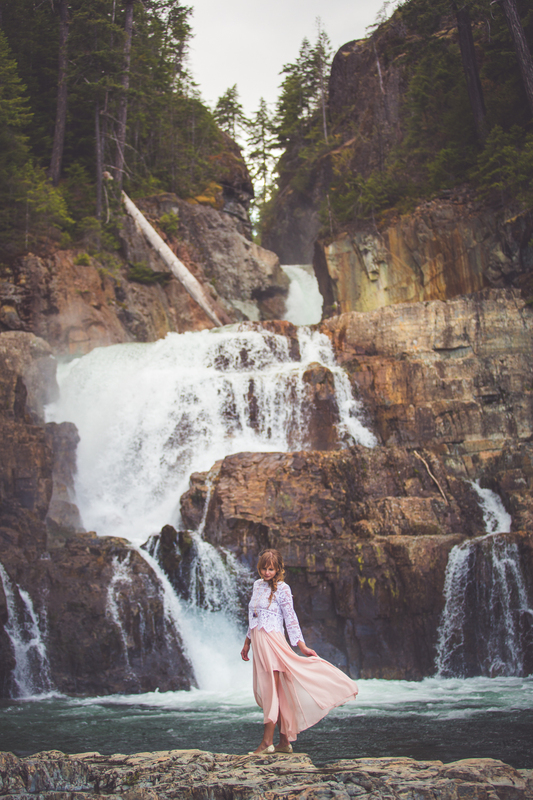 About an hour outside of Campbell River is lodges, mountains, lakes, remote adventure hiking, as well as some easy access waterfalls + exploring to be done. A bit off the beaten track is this place... Myra Falls. 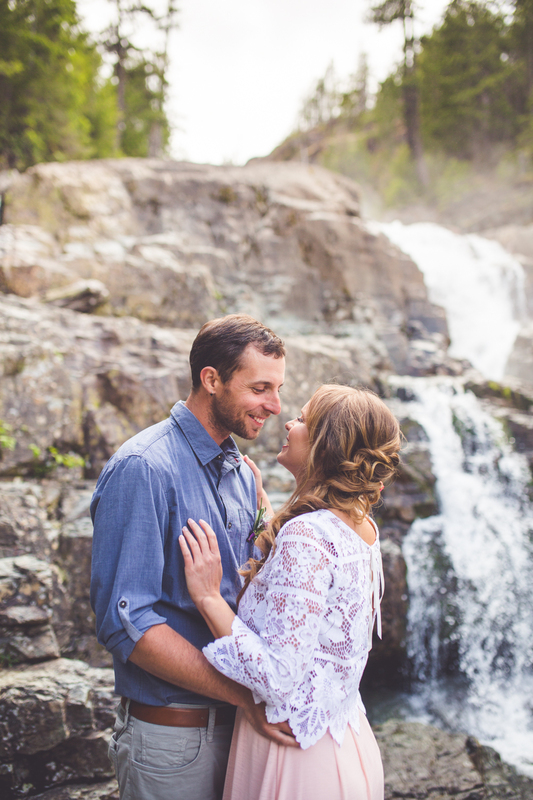 Myself & a handful of wedding vendors made the 2.5 hour trek out to this set of waterfalls for one fabulous couple. 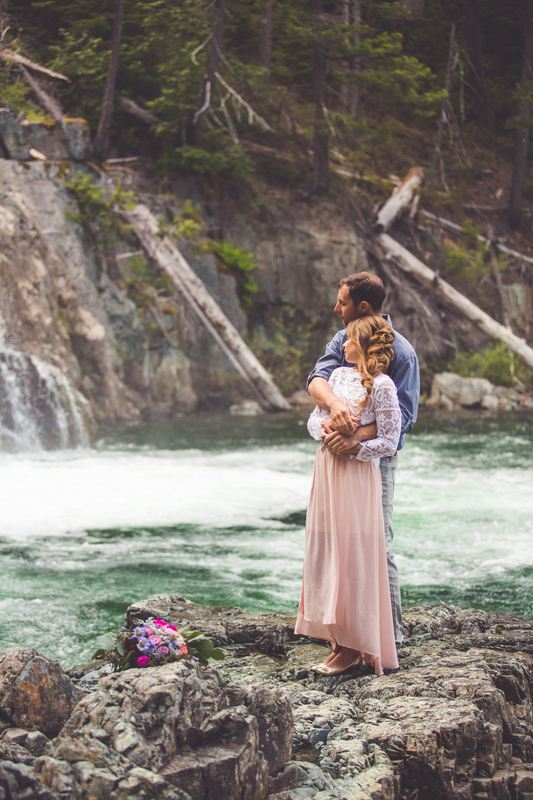 It was such an incredible location to photograph love amongst, and I really hope to see more couples choosing to venture out this way for elopements + intimate weddings. 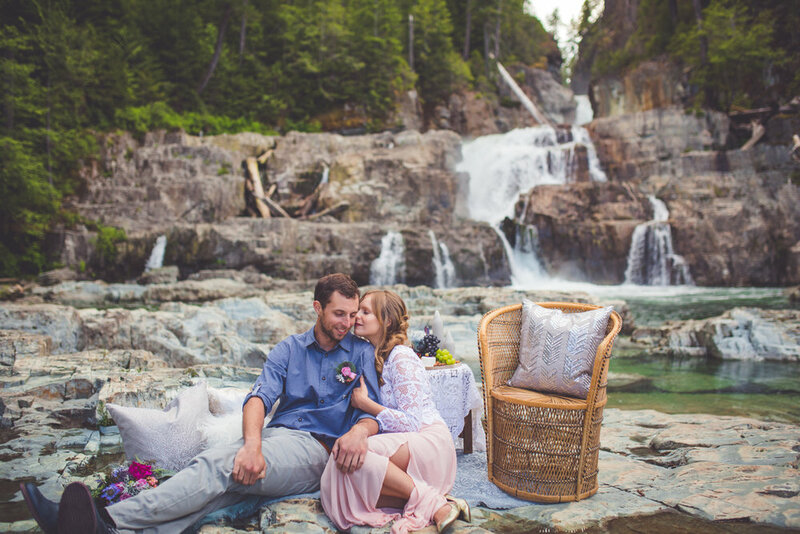 Strathcona Park Lodge is available for accommodation as well as the celebrations if desired, or as you will see here, you could choose to situate yourself at the base of a stunning waterfall, the water flowing into Buttle Lake below, and it would be absolute perfection. 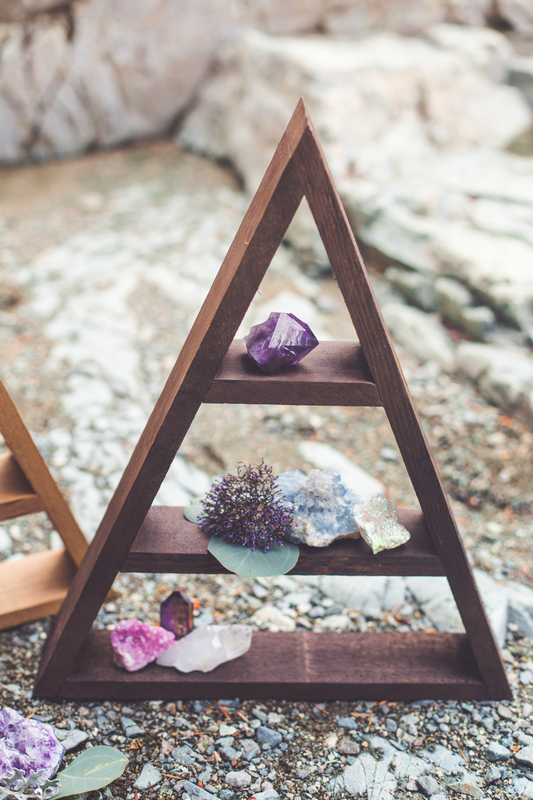 And of course, if you are planning a nature encompassed elopement or intimate wedding here on Vancouver Island or the gulf islands... be sure to reach out! I'm happy to help. PS: You can find the beautiful video footage captured during this event right here! Florals: Petal & Kettle: Parksville Florist & Tea Co.